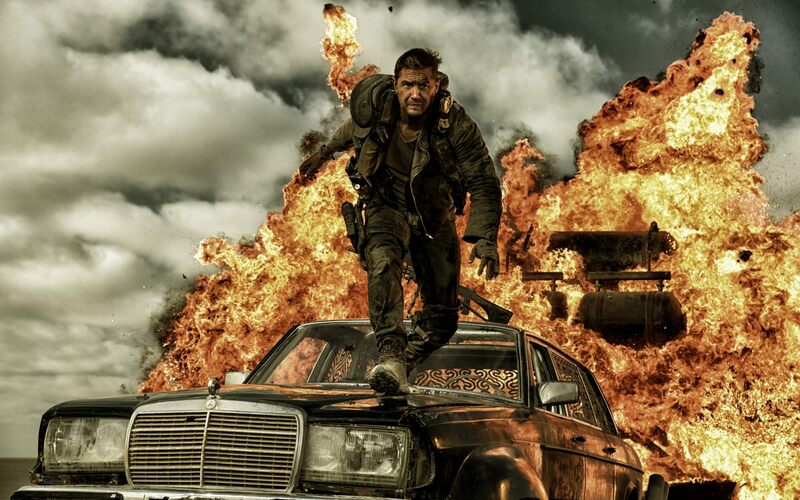 It’s been 30 years since Australian filmmaker George Miller brought Max Rockatansky to the screen. Over three films from 1979-85, Miller took action cinema to glorious new heights (well, maybe not with Thunderdome but I’m not here to beat on that dead horse). The action was visceral, the danger was palpable, and the stunts were enormous. Many imitators followed, but no one has been able to capture the majesty and urgency of those original films. Read the rest at the Orlando Weekly.